Police Certificates – Don’t take them lightly! So… IRCC is asking you to provide a police certificate. No problem…right? WRONG! Although obtaining police certificates for Canadian immigration purposes can seem like a pretty straightforward thing to do, if taken lightly, it can mean the difference between getting your application approved or rejected. 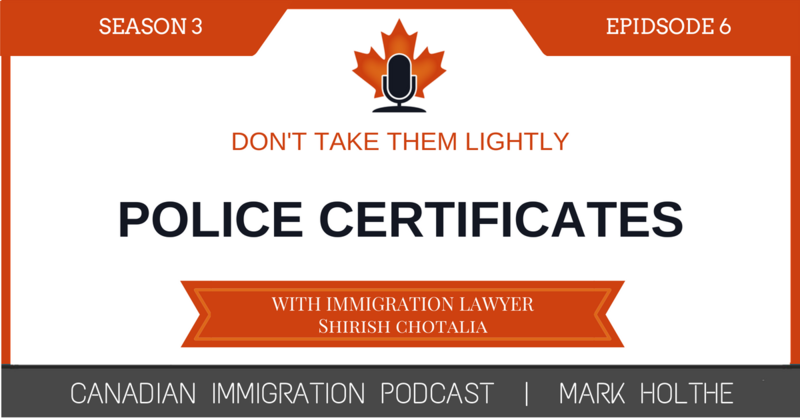 In this episode, Canadian immigration lawyer Shirish Chotalia joins me to discuss the ins and outs of the volatile area of police certificates and security screening. If you are involved in filing immigration applications, to any degree, you will not want to proceed any further before listening to this Episode. In this episode Shirish and I discuss some of our craziest client experiences trying to get police clearances to satisfy IRCC’s requirements. When it comes to pretty much any requested document these days, IRCC is ruthless. If you don’t have it and can’t provide it, by the time they want it, you can count on your application getting rejected. If you have not yet had a chance, you can learn more about Shirish in Season 1 Episode 35 : Defending the Vulnerable – An Immigration Lawyer’s Story! This Episode was awesome. 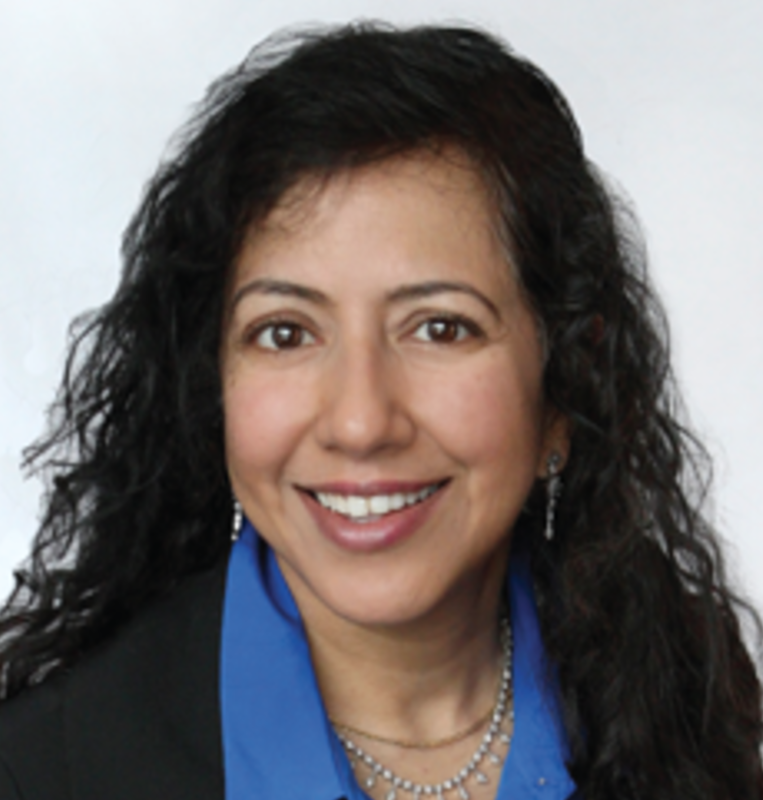 It really gives you a feel for who Shirish is and the great advocacy work she has done for her clients over the years….in many cases on a Pro Bono capacity. Why are police clearances necessary? When is a police clearance needed. How to get a police clearance. Specific countries that can create problems for you and your client. Practice tips on obtaining police clearances.